Hi, Rachel here. 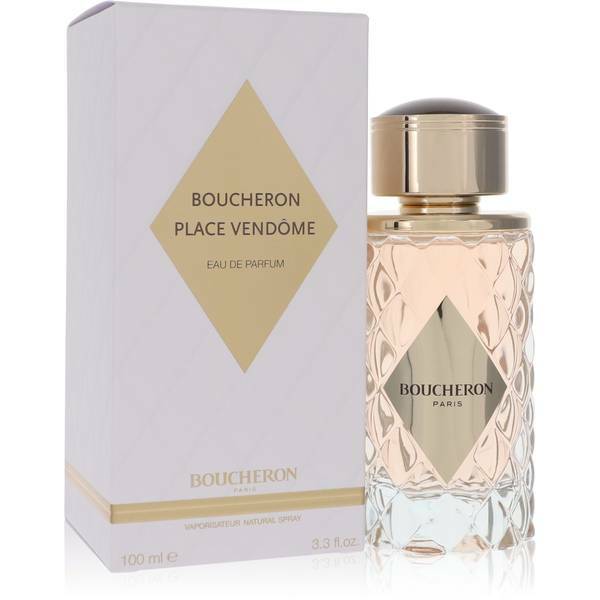 And today I'm reviewing Boucheron Place Vendome by Boucheron. Named after the street on which the Boucheron jewelry store first opened in 1893, this fragrance seeks to create confidence in the women who wear it. Wearers of this perfume find themselves enveloped in a sweet, oriental cloud of notes dominated primarily by honey, jasmine, and orange blossom. 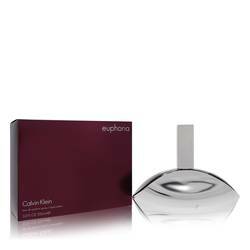 Scents like this are great for women who want to embody that classy, almost aristocratic aesthetic in their everyday lives, at a fairly inexpensive price tag. That's all for today. Please remember to subscribe to our YouTube channel, and follow FragranceX on Facebook, Instagram, and Twitter. 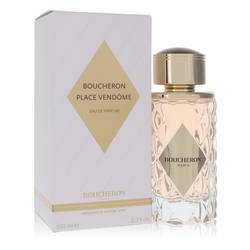 Boucheron Place Vendome Perfume by Boucheron, Boucheron Place Vendome is a women’s Oriental floral perfume that was launched in 2013 . It has sweet, white floral, and honey main accords, along with moderate longevity and sillage. 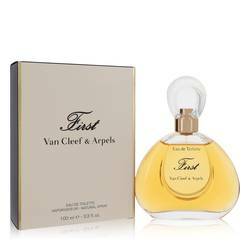 Created by perfumers Olivier Cresp and Nathalie Lorson of Firmenich, this scent starts with top notes of orange blossom, pink pepper, tangerine, and rose, which leads to middle notes of honey, jasmine, praline, and peony. Benzoin and cedar base notes round out this Read More Read More composition, which works best during fall, winter, and spring days and nights. Boucheron was founded in 1858 by Frederic Boucheron as a high-end jewelry boutique at the Palais-Royal before moving to the Place Vendome in Paris, France in 1893. The company gained its reputation by becoming the jeweler to royalty worldwide. Formerly a family business, Boucheron is now owned by Kering, a Paris-based international luxury group. 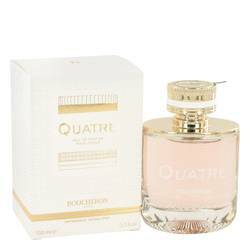 The first fragrance was released in 1988, with Inter Parfums currently holding the fragrance license. All products are original, authentic name brands. We do not sell knockoffs or imitations.